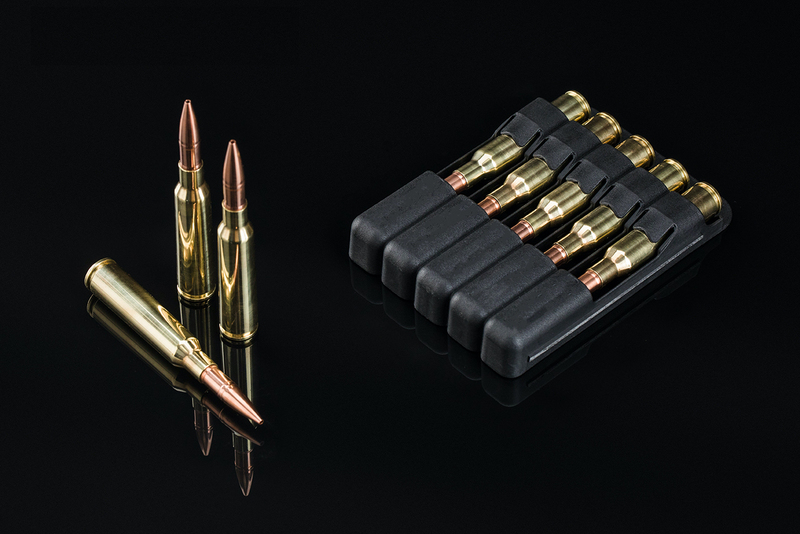 The cartridge is well-known, tried, and true: 6.5 x 55 SE loaded with 8.3 grams proprietary monolithic hollow point bullets that are designed to shoot at targets up to 800 meters. 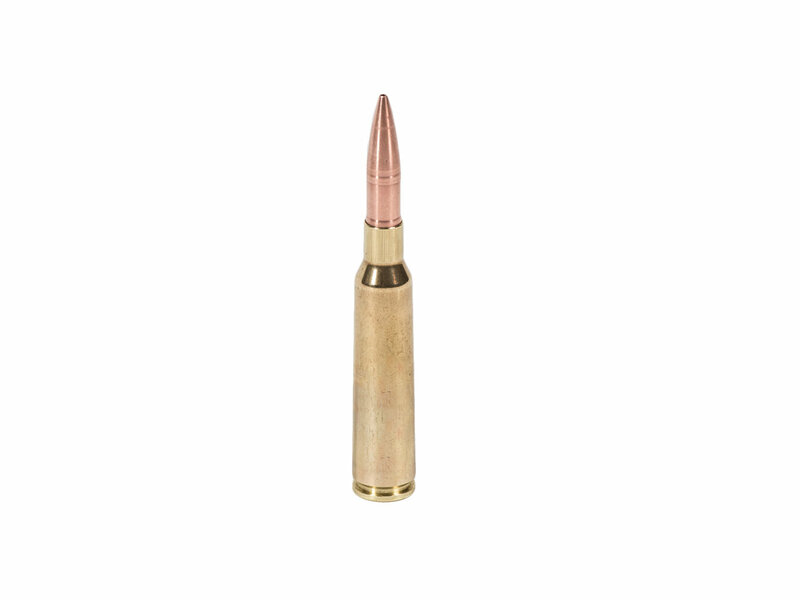 This cartridge is designed for hunting and has a well-proven record of taking medium to large size animals. It can also be used in Olympic and other shooting sports and competitions.